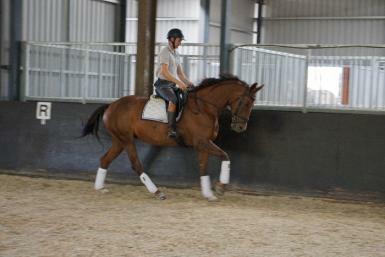 Donna is a 16.2hh Chestnut mare born 28/11/2011. 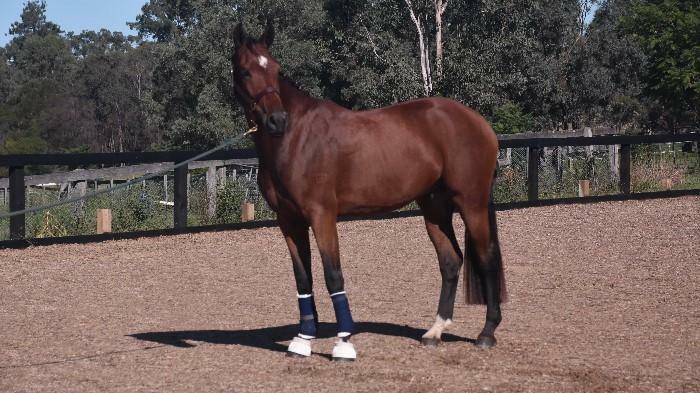 She was bred by Heather Currie. 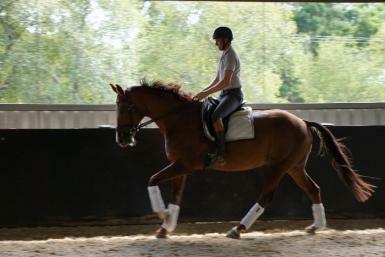 By the Grand Prix sire Donnerblitz (imp) out of a Wunder mare. 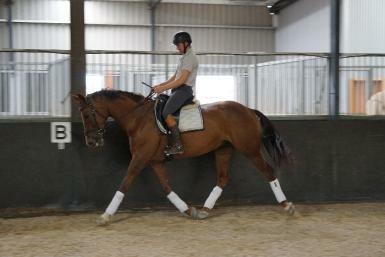 She is a lovely mover and will make a great dressage horse for the right rider. 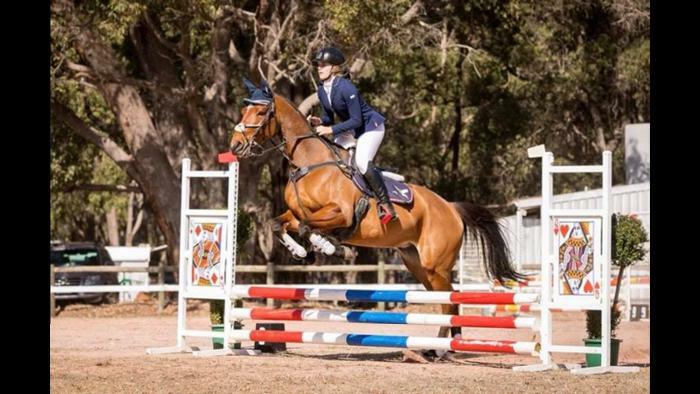 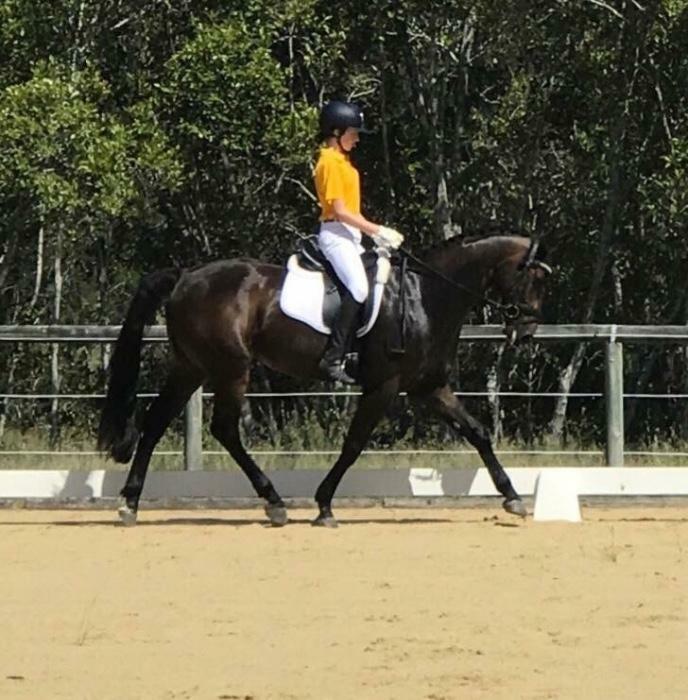 Her previous owner successfully competed her up to Novice Dressage in WA. 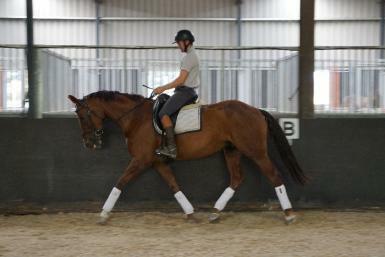 She works in a nic frame and has started all of the lateral work and changes. 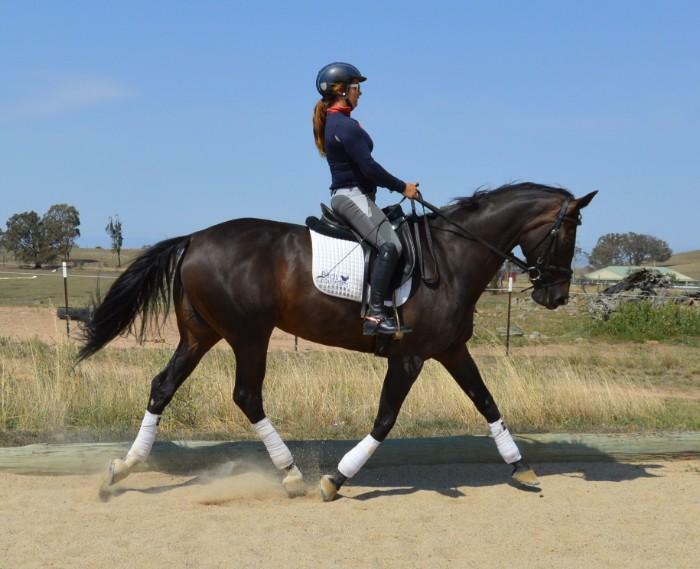 She is also quite relaxed hackng out of the arena. 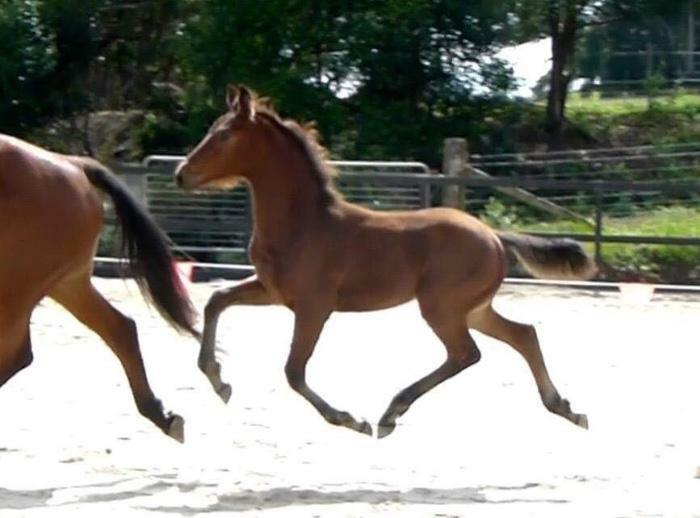 She is very easy to handle on the ground, being very little fuss. 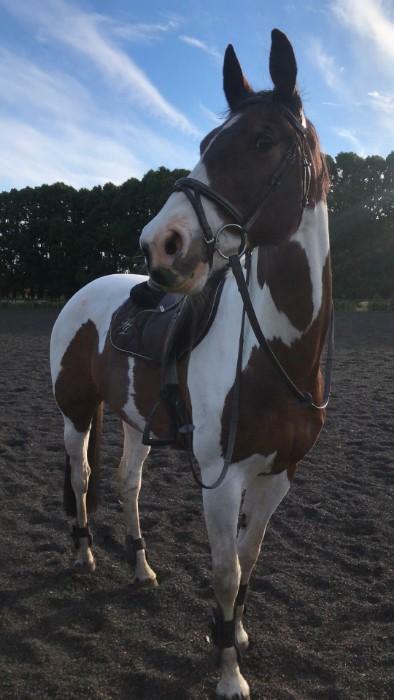 While she is not difficult under saddle she does need a competent rider to bring out her best. 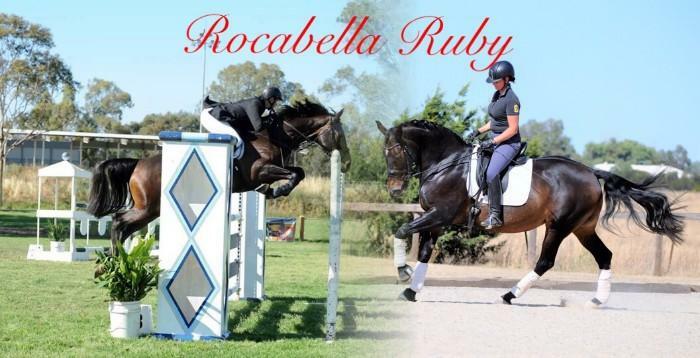 She will make a great asset to any breeding or competition stable.